Sunday is just around the corner and it's time to take a look at those Scriptures in preparation for keeping the Lord's Day holy. 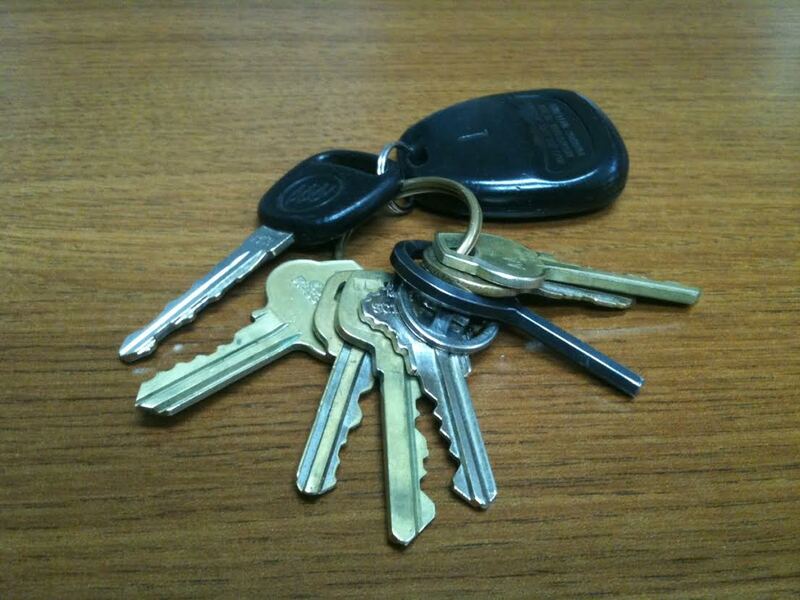 So besides the keys we all carry, how are these keys important in our lives? How will these Scriptures (and their verbs!) impact our lives?